If you require it, we can use plain packaging instead of our normal Penguin Corner tape. Please request this at payment. EXCITING NEW GIFTS NOW IN STORE! 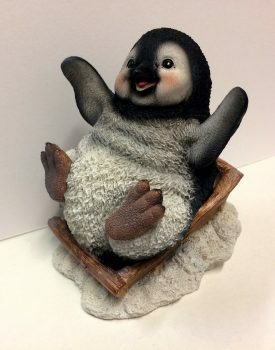 Welcome to Penguin Corner, if you’re as mad about Penguins as much as we are, then you’ve come to the right place. 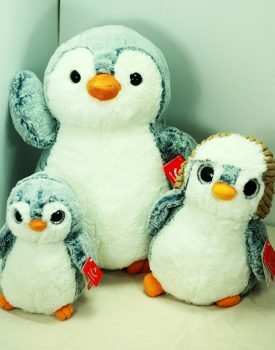 Other than seeing actual Penguins, there is nothing we love more than finding new Penguin products. The oldest known penguin is Waimanu manneringi from New Zealand and lived 62 million years ago, just after the dinosaurs died out. 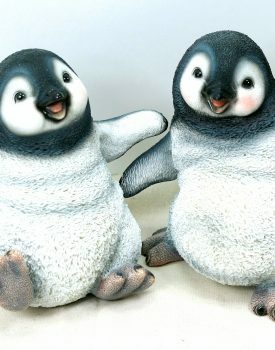 Penguins range in size from the Little Blue Penguin at 40cm to the Emperor Penguin at 120cm tall. When we were in South Africa after attending the International Penguin Conference in September, we managed to get a visit to the SANCCOB facility in Table View where we were shown around by Francois Louw, the Development and Marketing Coordinator.